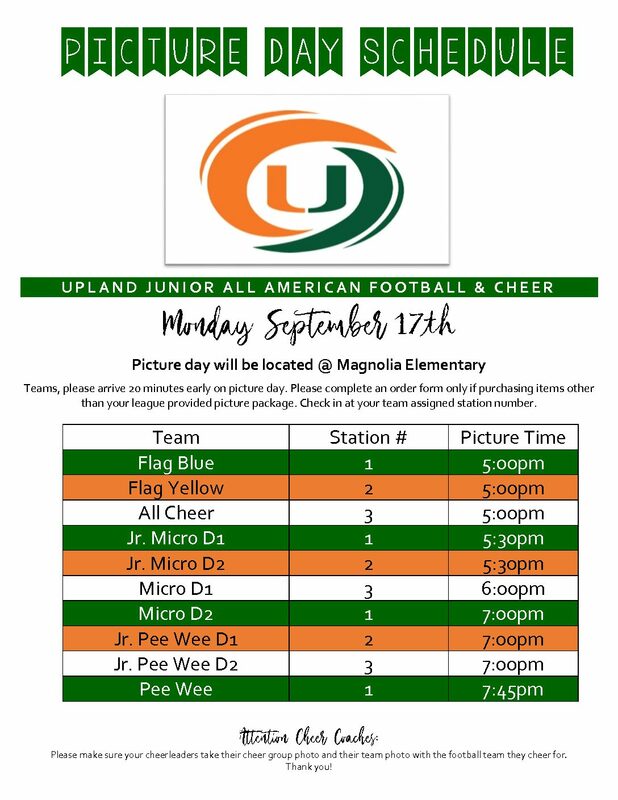 The Hurricanes are giving back to our supportive Upland community for the 6th year in a row with a Free Football and Cheer clinic for youth ages 4-14! 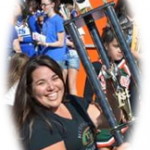 This year’s clinic will be held on Sunday June 4th (Check-in 8 AM/Camp begins promptly at 9 AM) and be held at Upland High School stadium! 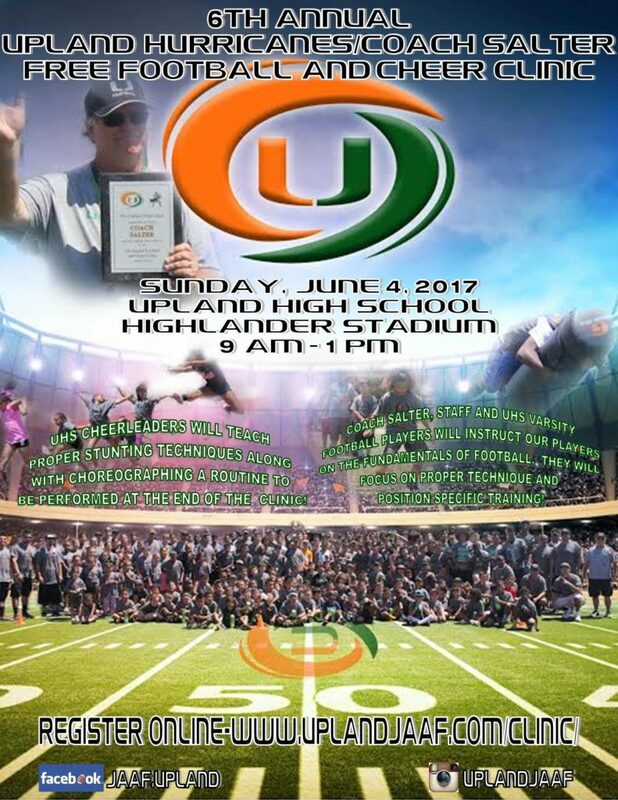 In addition, we are pleased to announce that Upland High School’s Varsity Head Coach Salter and his staff will be partnering with the Upland Hurricanes coaching staff to teach our clinic participants proper technique and new skills. Come out and enjoy this fun event which not only provides a great learning experience but gives you an opportunity to meet our great coaching staff and future teammates!